Published 06/16/2014 at 792 × 1004 in Finally! 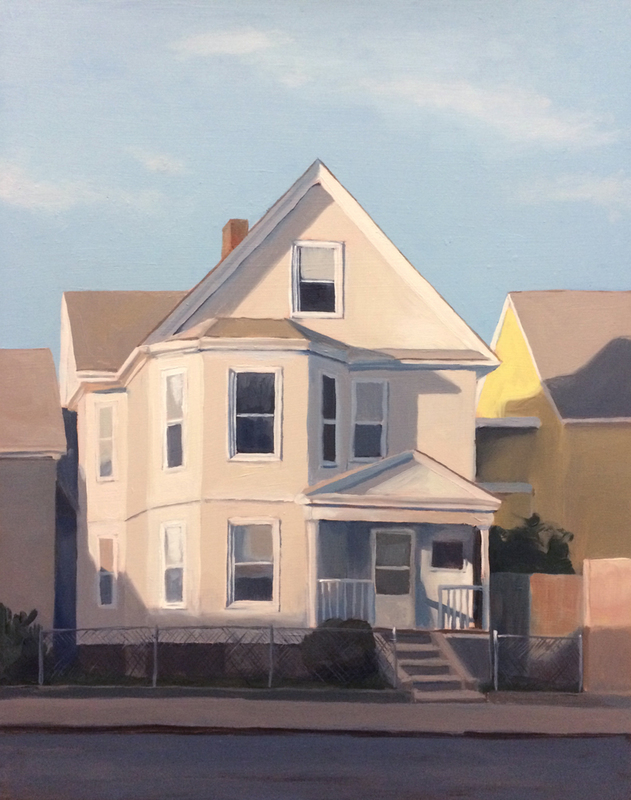 Another House : Oil on board. 11″x14″ 2014.